To wear the same pants two days in a row. To make a list of all the students you will not name your first child after. To check Communities of Practice first thing in the morning. To have more photos of deciduous leaves on your screen saver than people. To turn off your cell phone over holiday break. What does your desk look like? 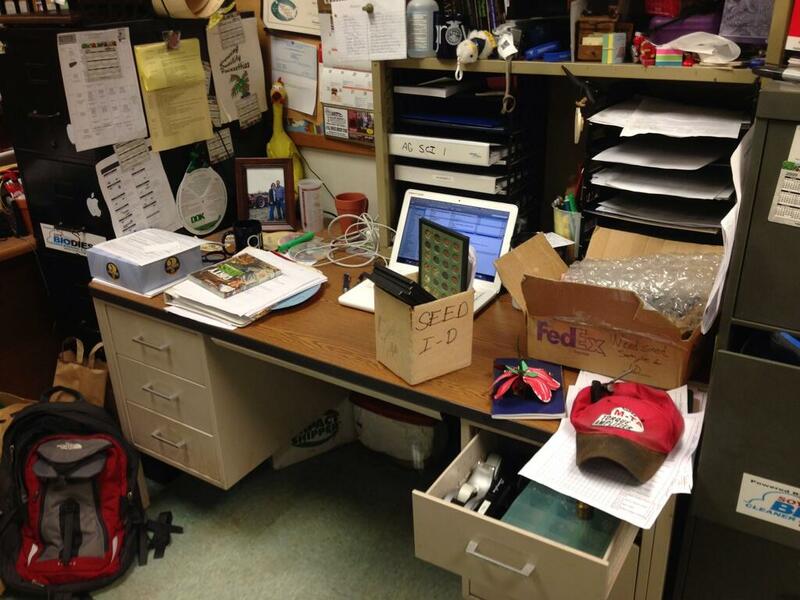 Penn Manor High School, PA ag teacher Neil Fellenbaum?s desk looks pretty good. Get a classroom cat. Give her a Twitter account. You can find my cat's account on Twitter: @classroomcat . Have your cat tell students about deadlines. They will listen to a cat before they listen to you sometimes. Make your cat a celebrity on Facebook and your website. My cat will be getting a 5-year staff tenure award from the school next week by popular demand from staff and students. NAAE members have access to countless benefits like advocacy tools. 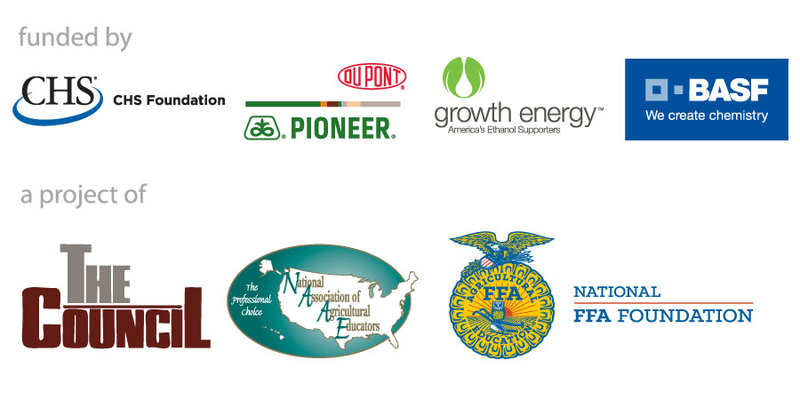 Whether you are promoting your program at the local, state or national level NAAE has the resources you need to spread the word about agricultural education. Get started today! New NAAE board members were elected in Las Vegas earlier this month. Take some time to get to know your regional representative!